We were requested for a ruggedized display solution with a waterproof keyboard, we modified our existing product Titan-TMK to keep only what our customer needed. 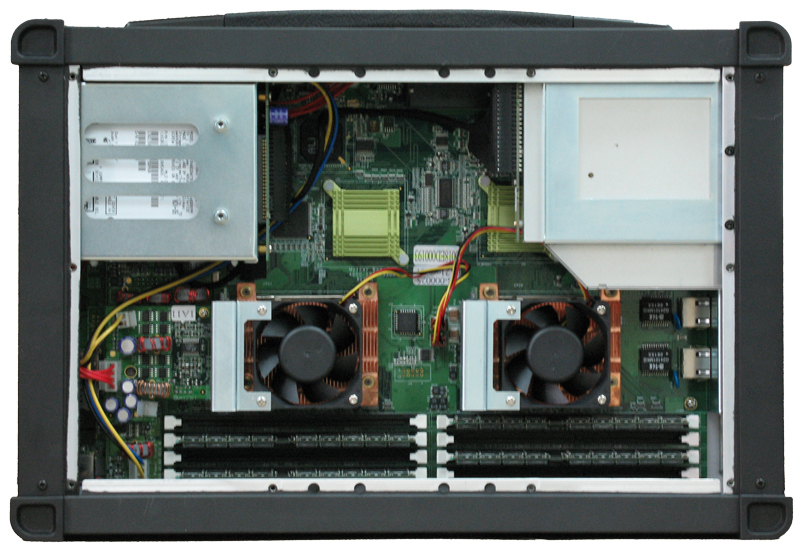 Customer requested for a ruggedized yet small portable chassis. 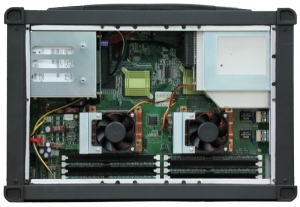 In addition, the user specifically wanted to use a Sun Microsystems motherboard which is incompatible with all of the existing products we have to offer. 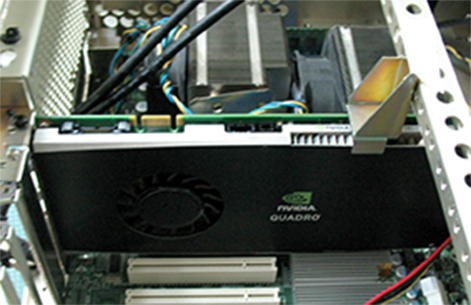 There, we modified the structure of our Titan-T1 in order to fit a this special motherboard. 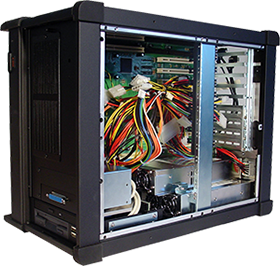 We were requested for a dual power supply system in a rugged portable chassis, we modified our existing product Titan-T95 to keep only what our customer needed. We were requested for a smart card reader on our Spark S3, we modify the chassis and internal bracket to meet their requirement. We make special add-on card stabilizer to fix the customer add-on cards.